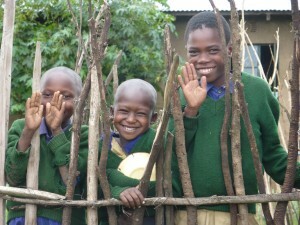 African Initiatives has announced the launch of its School Fundraising Pack. 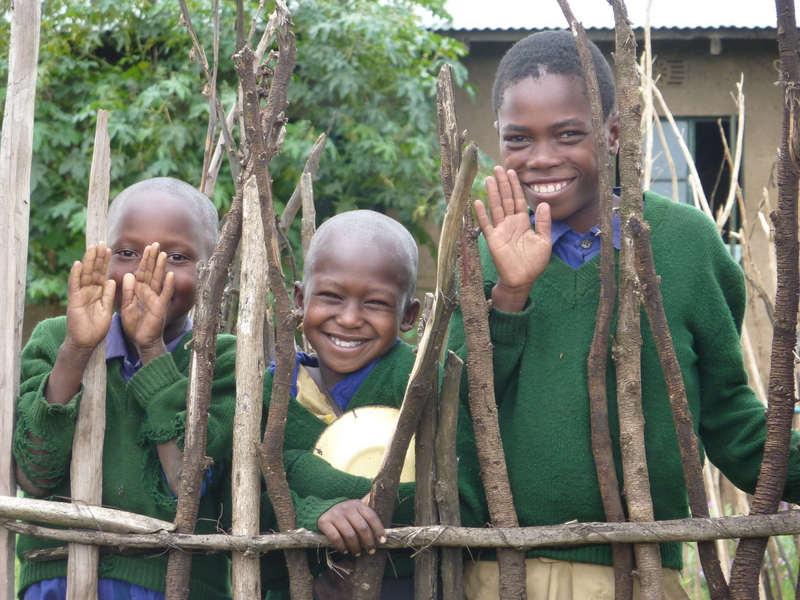 The resource is packed full with ways for schools interested in the development issues the charity and its African partners work on to raise money and learn about the subjects at the same time. “Fight for our Rights” is based around 5 case studies of people directly involved in the work the charity does in Tanzania and Ghana including a Youth Centre for young people living off the street and a girl who ran away to school in order to save herself from being married to a much older man. Each case study includes information on the specific ways the money raised by schools could support them as well as teaching ideas in order to ensure an education element. Global Education is one of the things African Initiatives is best known for in the UK and the charity was keen not to lose this aspect in the production of the pack. “Raising money for charity is an important part of school life” says Val Bishop, Head of Communications at the charity, “but it’s something African Initiatives has never included as part of our fundraising endeavours because we appreciate that some fundraising is coupled with negative images of Africa. It’s very important for us that we are able to provide a balanced view of the continent and the people our partners work with, who are, of course, just like us but with a different set of challenges in their lives.